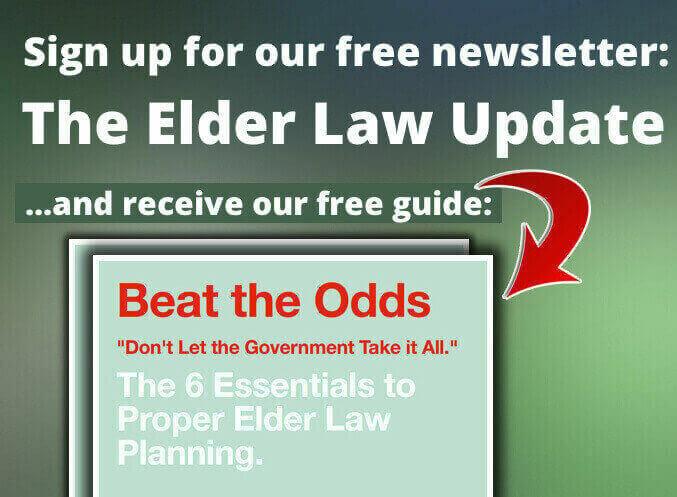 Elder Law Presser. First “Official” Press Conference of The Elder Law Guy!!! Bringing the education to you: Seminars and Speeches. Bringing Education to You and your group. At the Conference Table 011: What Little House on the Prairie can teach us about Elder Law! New Year Special. Key Benefits Change Update.